In 2004, Ian achieved accreditation by The Australian Society of Implant Dentistry. He was a member of the International Congress of Oral implantologists from 2005 to 2014. Ian completed the one-year Master implant Program run by the Brener Implant Institute in 2014. Ian completed a two-year academic and clinical program run by the Progressive Orthodontic Seminars in 2005. 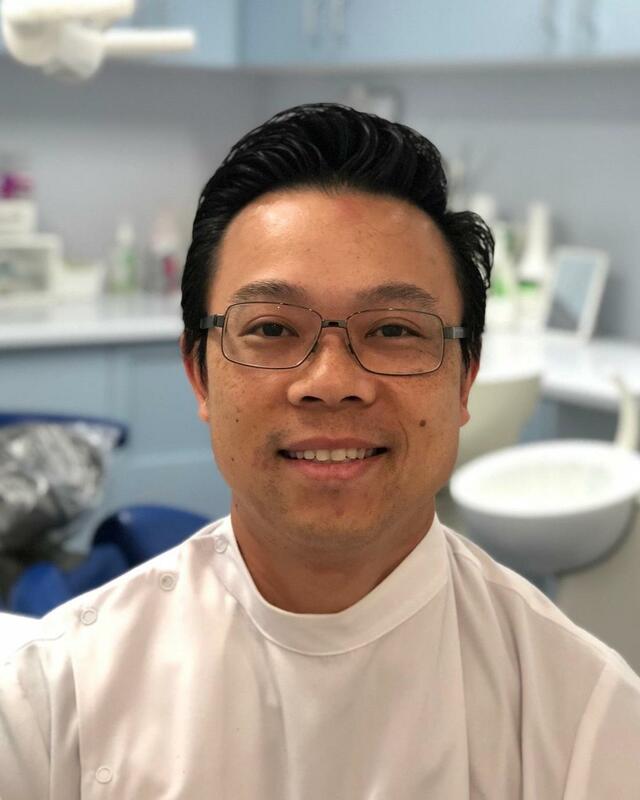 In 2007, Ian was recognised as a Fellow of the international College of Continuing Dental Education, Singapore, in the field of Orthodontics in General Practice. Ian achieved accreditation as an Invisalign provider in 2010. Ian is a member of the Australian Dental Association from 1999 til now. In 2007, he received an Award for Commended Health and Community Services, presented by the late Mayor of the Willoughby City Council Pat Reilly. For recreation, Ian enjoys playing tennis, golf and chess. Verena joined our team in 2002 as a Dental Assistant. She finds it rewarding to put a smile on the faces of patients. Verena is compassionate and thoughtful. Her kind nature allows patients to feel comfortable during dental procedures. Verena previously worked as a primary school teacher. 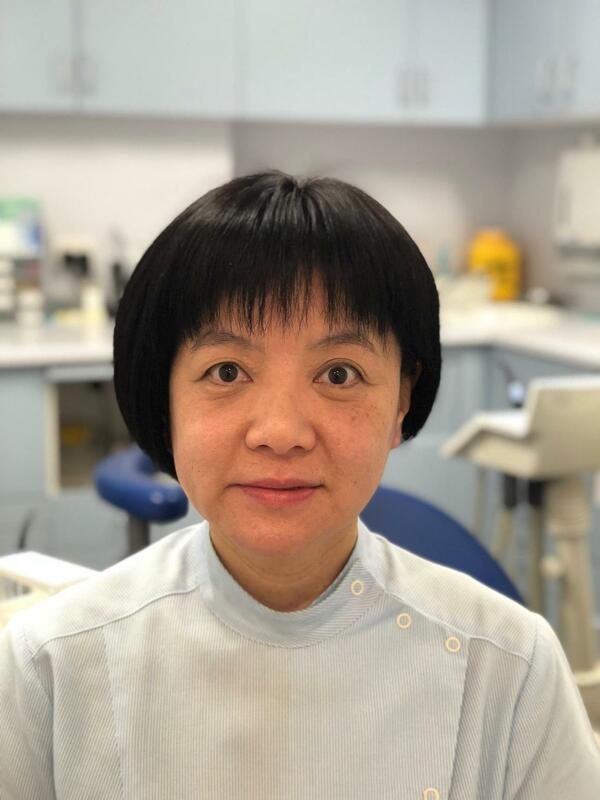 She graduated from the University of Birmingham with Bachelor of Philosophy and went on to complete her Master Degree in Education at the University of Hong Kong. She also went to Beijing to study Mandarin in Qing Hua University and achieved her Certificate in Teaching Mandarin. She is fluent speaking in English, Cantonese and Mandarin. Verena finds her teaching experiences benefit her communicative and management skills in the practice. In her spare time, as a pastor’s wife, Verena enjoys spending time with her husband on church ministry and volunteer work.